So many people have given such moving and eloquent eulogies to David Bowie over the past week or so that I could hardly hope to add anything new or useful in a tribute of my own, but my undying affection and obsession Bowie’s Hunky Dory album has pushed me to make whatever small contribution to his memory I can. What I loved most about Bowie’s music is how cohesively, how grandly, how narratively they told stories. It’s fairly well-known that one of Bowie’s original ambitions was to write rock operas and musicals. Chris O’Leary from Slate details this desire well in his article on Bowie’s recently debuted musical Lazarus from last December, “There’s a Showman Waiting in the Sky.” But regardless of the fact that Ziggy never made it to the stage, and Lazarus did, so, so many of Bowie’s songs were themselves full and complete rock operas in miniature. Some of his songs are obvious in this regard. “Space Oddity”, for example, has a clear narrative with a theatrical build up, climax, characters, setting, plot, dialogue, and more. Click here for a great article on “Space Oddity” and Chris Hadfield’s lovely tribute to Bowie from space. While not all of his songs are as literal, they all tell stories. To remember his gift, and to celebrate his life, I spent a little time reading fans’ interpretations of some of my favorite Bowie songs posted on the site SongMeanings. 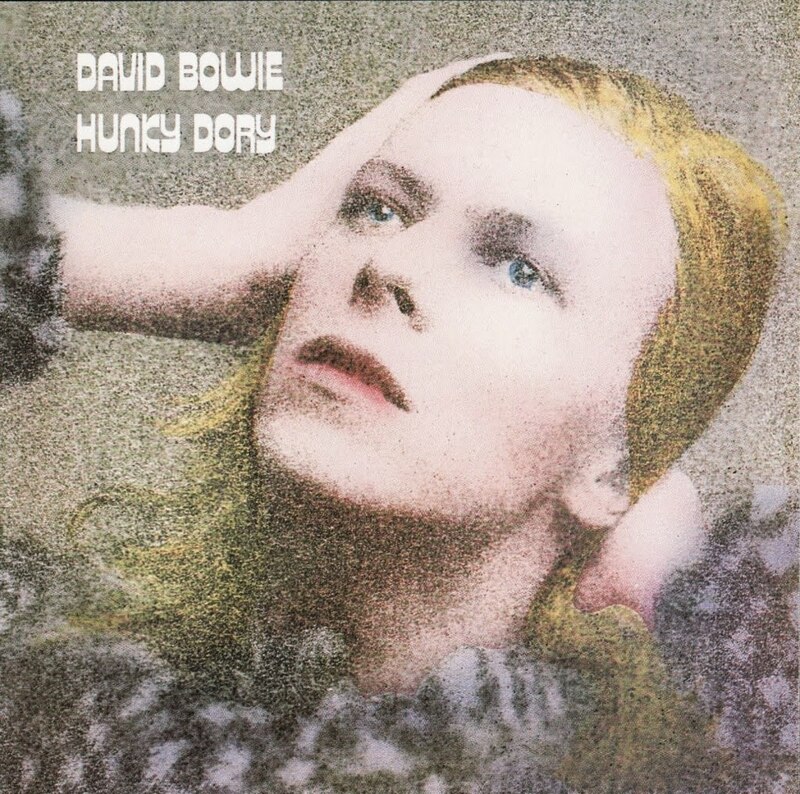 I particularly enjoyed the variety of interpretations for “Life on Mars“, one of the most analyzed songs on the site, but reading through the interpretations of all of the songs on Hunky Dory made me think about how, even in his most bizarre lyrics, Bowie was able to paint a provocative picture of reality, even – or rather, especially – in their strangeness. Mooreeffoc is a fantastic world, but it could be seen written up in every town in this land. It is Coffee-room, viewed from the inside through a glass door, as it was seen by Dickens on a dark London day; and it was used by Chesterton to denote the queerness of things that have become trite, when they are seen suddenly from a new angle… The gems all turn to flowers or flames, and you will be warned that all you had (or knew) was dangerous and potent, not really effectively chained, free and wild; no more yours than they were you (Tolkien). Bowie’s music does exactly this. It gives us fresh eyes with which to see both the beautiful and the tragic, and especially where beauty and tragedy overlap and bleed together. I’m not a music critic, by any means, so there’s not much more I can say except this: he was a genius, and he will be greatly missed. “Space Oddity” still blows my mind. The whole song is basically just radio chatter, but David Bowie turned it into something beautiful. Even though I don’t really understand music, I learned a lot about storytelling from Bowie’s work.